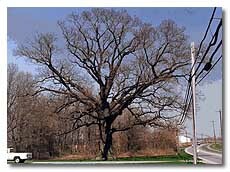 - Quercus falcata - West side of MD Rte. 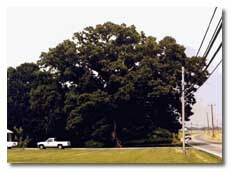 8 approximately 1000 feet south of the Bay Bridge Airport. 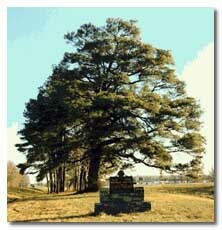 - Pinus taeda - US 301 approximately 500 feet southwest of MD Rte. 304.